Can I load the truck? My house move with DriiveMe? 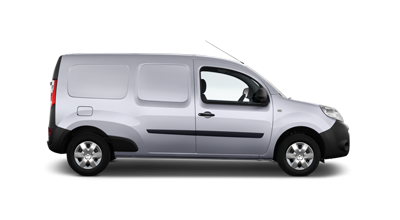 Hire a van to move between Châteauroux and Besançon. 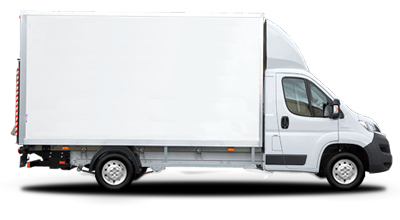 24-hour rental with enough miles to carry out your house move. What size of van would you like? 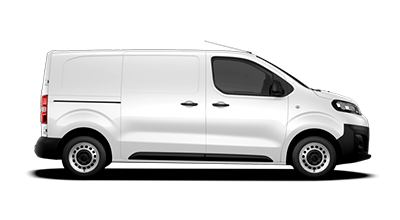 Why rent a one-way van with DriiveMe? 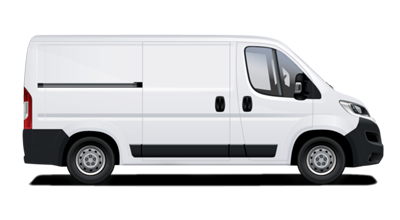 Rental companies must move their vans on a daily basis. In order to minimise their costs, via DriiveMe you can rent their vans and do a house move for £1. You do not bring van car back to the departure branch. This saves time as well as mileage expenses. Transport accounts for more than half of the gas greenhouse. 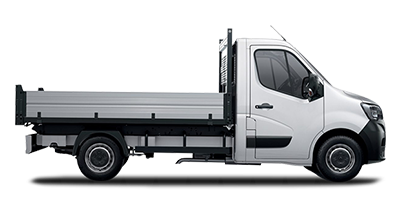 The vans on DriiveMe meet the European standards of CO2 emissions. Take advantage of your empty spaces to transport parcels and goods. You will reduce further your costs while doing something good for the planet. This secure service is 100% free.